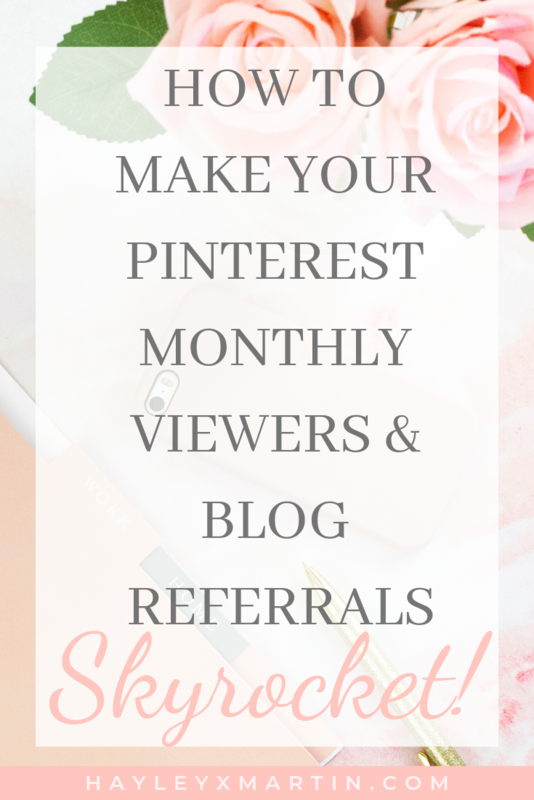 Struggling to see any results in growing your Pinterest viewers & blog referrals? For a long time, I just pinned what I liked without any real strategy. I was seeing very slow growth and didn’t really understand how to change it. So I started to research how to drive growth and I found the answer. This strategy increased my Pinterest blog referrals by 140%. 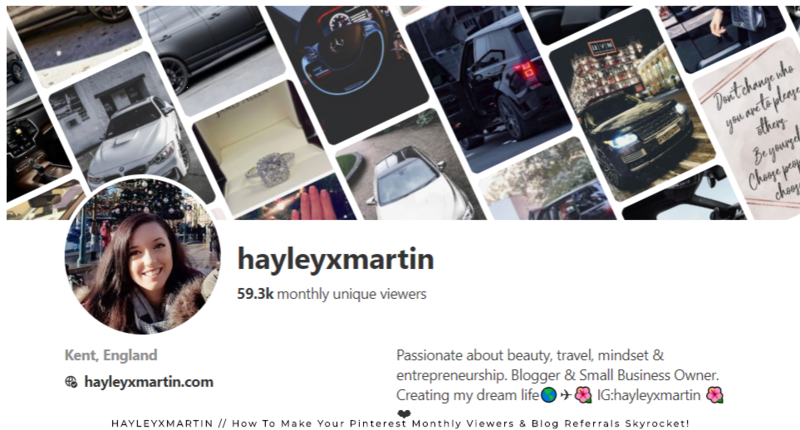 It also increased my Pinterest monthly views from 28k to 71k in a couple of months. The methods I have used have the potential to grow my views to 1M+ if I put in the time and the effort I know I am capable of this. The best part is this strategy can be replicated and updated to work best for you. Before learning more about Pinterest I didn’t really understand how to drastically increase my Pinterest viewers. Even if I did manage to increase my viewers I wouldn’t have understood the strategy that needs to be implemented to start converting these viewers into blog referrals. I started implementing a strategy around December. As you can see from the stats above, before doing this I was consistently getting around 28k monthly viewers. All whilst I was executing my plan I managed to peak at just under 71k. After this point, I wasn’t as consistent. I was really interested to see how my strategy would impact my monthly viewers when starting again. Above you can see I was at the 40k mark and then I grew my viewers to 60k in a 2/3 week period. This is very clear proof that my strategy works. 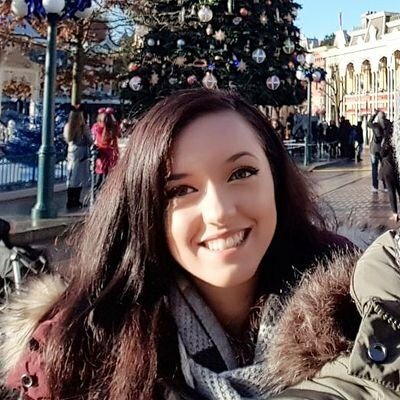 Also, I feel as though I am doing the minimum to keep driving growth – I know that I can do more to grow my viewers and referalls even further. Above is a snapshot from my Pinterest page as of today (31st March 19), just so you can see that this does correspond with the previous figures shown. My plan is to stay consistent and continue to grow my viewers. I would love to reach 100k+ soon and I know that this is possible. Having a high number of monthly viewers alone is not going to automatically refer traffic to your blog. You need to think about ways in which you can direct the right kind of traffic to your blog. (We’ll discuss this more shortly). So you can get an idea, in January I had my best month for views and best month on Pinterest, ever. In January, my referrals from Pinterest amounted to 29.5% of my total traffic for that month. That is a huge increase considering I was getting hardly any referrals at all. Even this month with much lower views in general on my blog, my Pinterest referrals are currently at 27.5%. 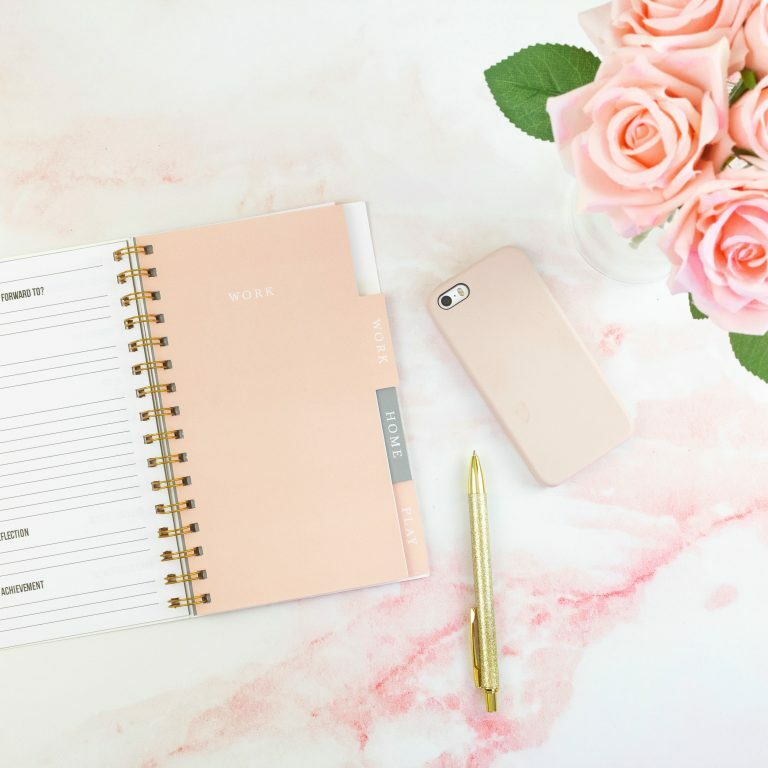 What’s most important is that you understand what is going to work in driving traffic and how to devise a strategy that will produce consistent results and growth in driving this traffic back to your blog. 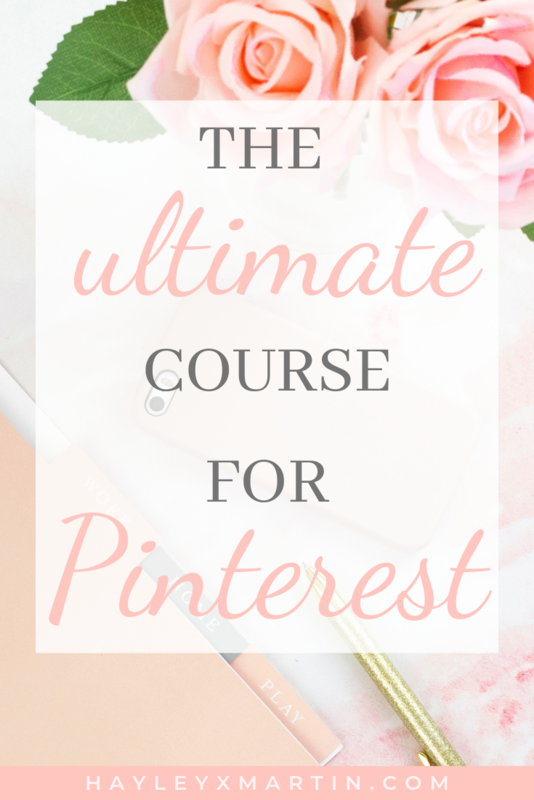 The key to this for me was through undertaking Ell Duclos course ‘Pinterest With Ell’ – she provides so much information that will really help you understand how Pinterest works and the ways in which you can use to increase your traffic. Some of these things were so simple but things I would not have realised on my own. 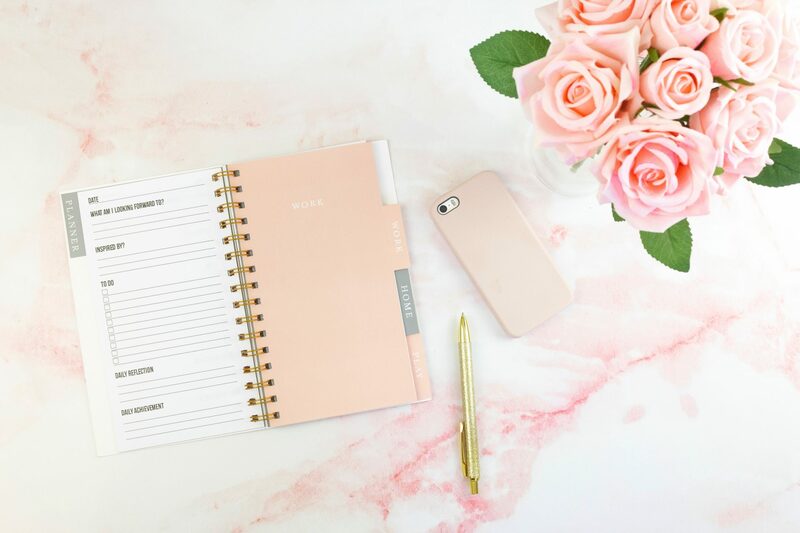 If you want to get yourself a course that will benefit your blog you need to get this one! Have a read through the class curriculum, this course covers a ton of information. The course costs $38.40, I am so happy that I purchased it and am now able to drive more traffic to my blog. 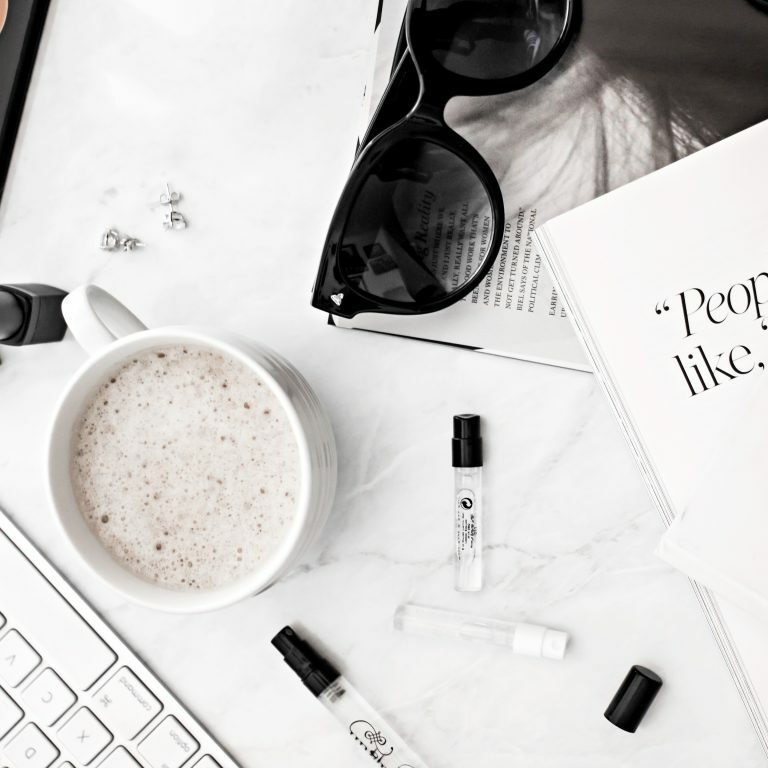 You will not be disappointed when you start getting results – invest in yourself & your blog! Want to know more? PART TWO is coming soon. 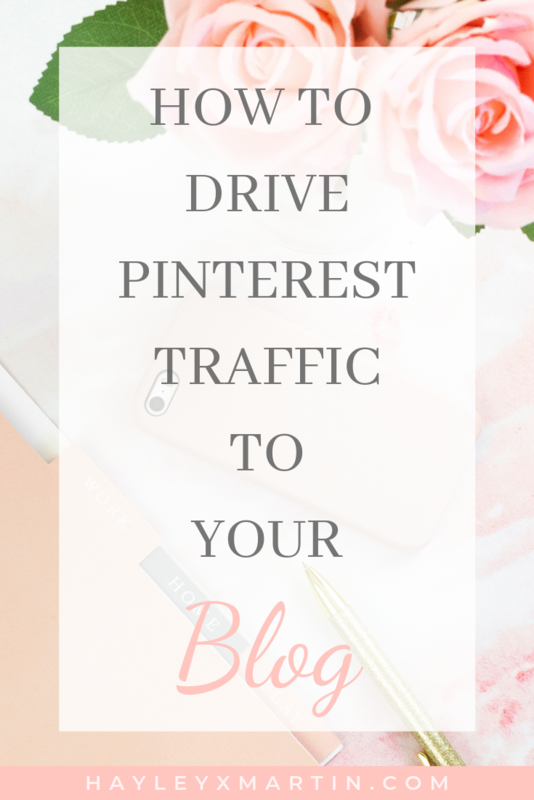 I will be sharing another very helpful tool for growing your Pinterest viewers & blog referrals. This tool really ties into the strategies mentioned in Ell’s course. 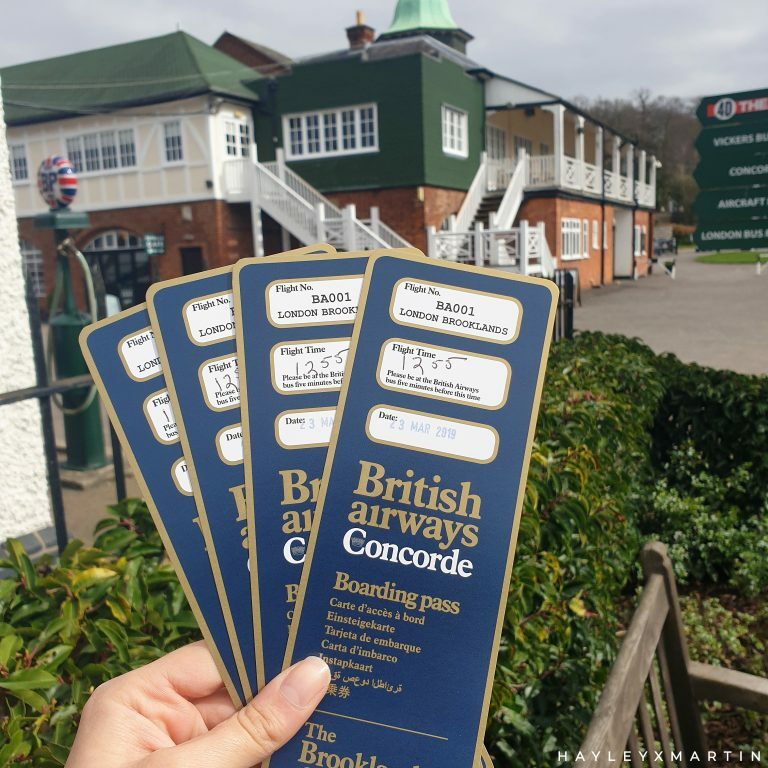 I would highly recommend you get started on the course first and then get this tool as you will understand how to utilise it in order to get the best results.